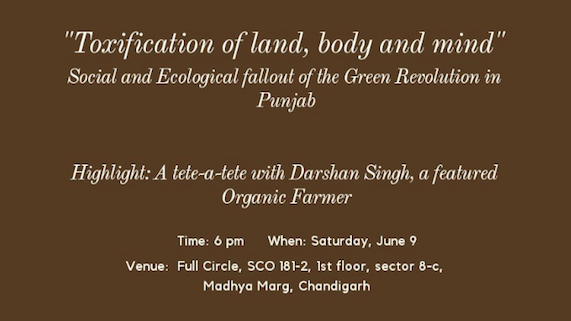 A documentary film "Toxification of Land, Body and Mind: Social & Economic Fallout of Green Revolution in Punjab" will be screened in Chandigarh today. 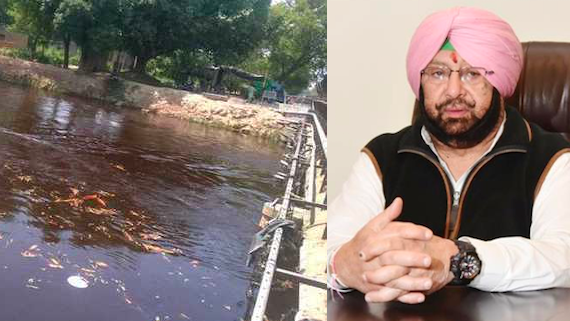 Punjab's leader of opposition and Aam Aadmi Party leader Sukhpal Singh Khaira was reportedly stopped from visiting a drain in village Butter Seviyan in Amritsar in Sunday (May 27). 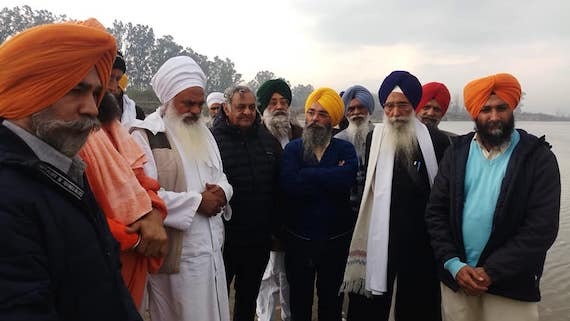 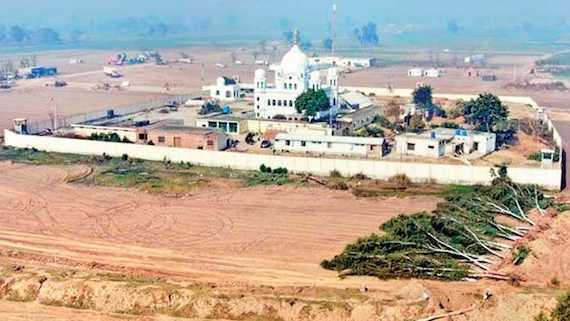 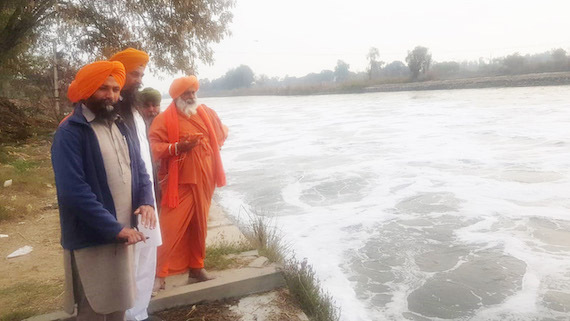 Many social organizations have reprotedly written to Akal Takht Sahib to issue a directions to the Sikhs for protecting water bodies of the state from being polluted. 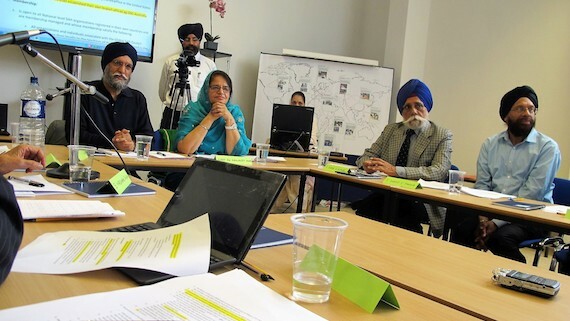 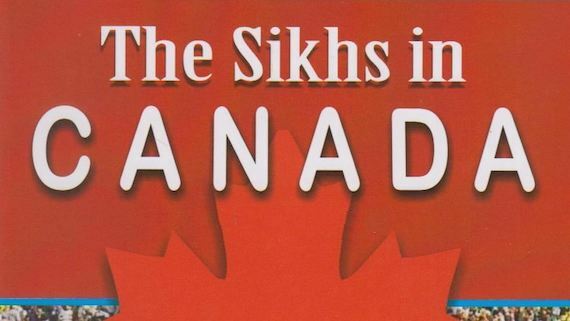 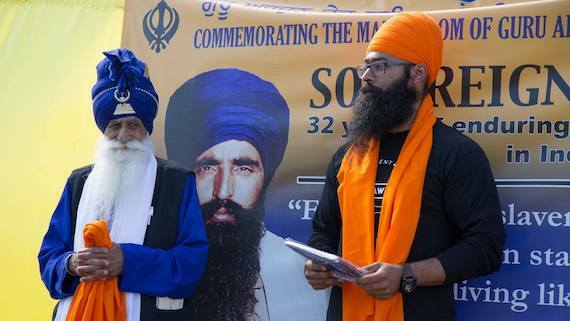 The organizations which have written to Akal Takht on the subject include the Indian and Canadian chapters of RBS (Rajguru, Bhagat, Sukhdev) Roots, and EcoSikh - a four-year-old organization which connects Sikhs with environmental activism formed by Sikh values and beliefs propounded by Sikh Guru Sahibs. 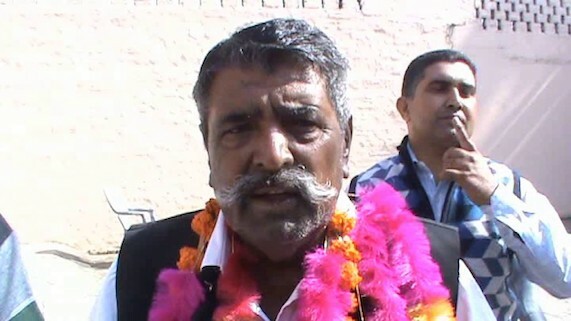 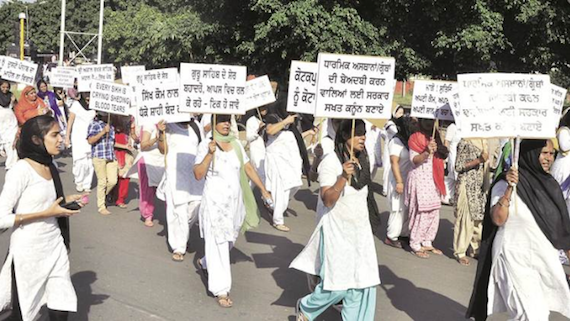 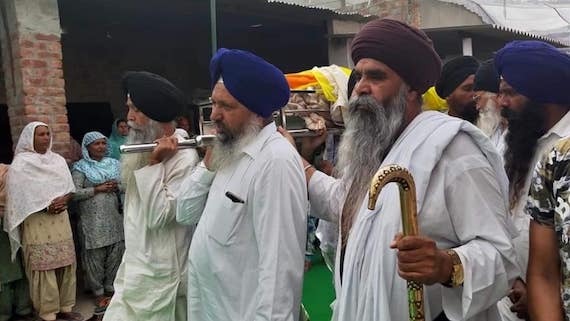 Faridkot, Punjab (November 7, 2013): According to media reports the poor quality of drinking water is was main reason behind the death of 30 prisoners in Faridkot Central Jail in the last two years. 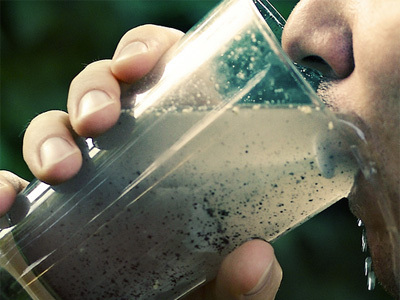 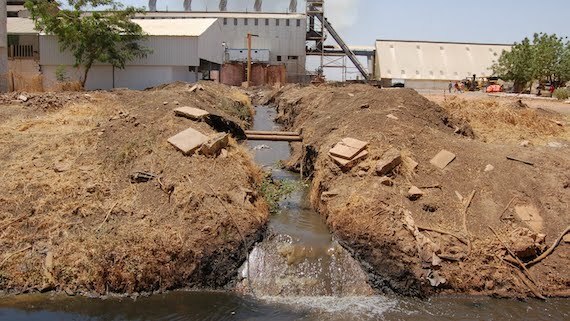 The news has come during a time when Punjab government is claiming that the state has become first in north India to have installed reverse osmosis (RO) plants at mass level to provide safe drinking water to its population affected by highly contaminated water. 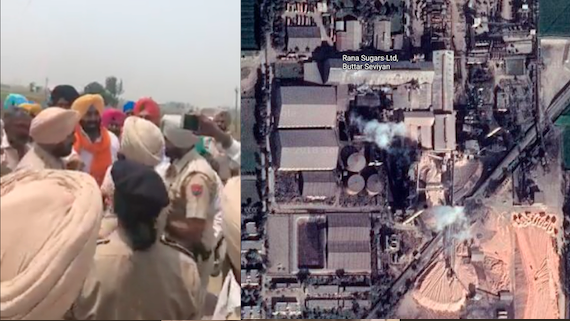 Bathinda/ Chandigarh (October 29, 2013): A detailed story-type-news article has appeared at Bloomberg BusinessWeek (News from Bloomberg)'s website. 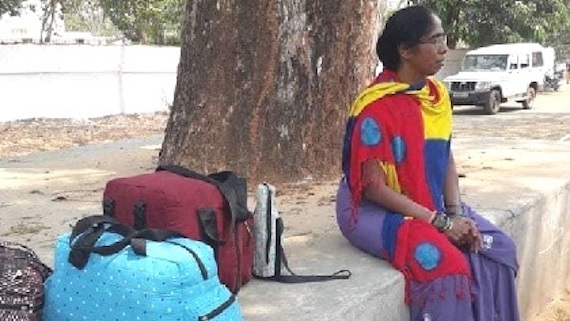 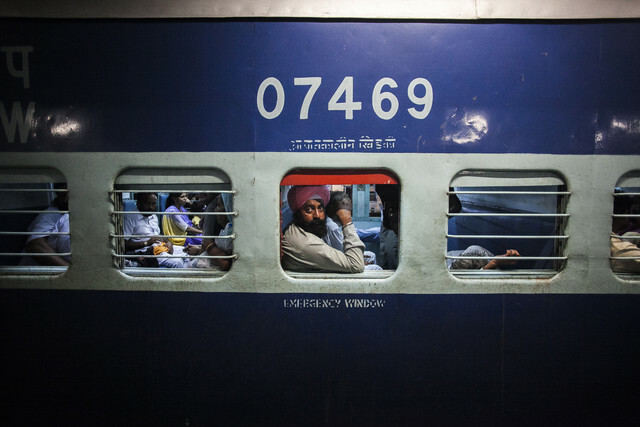 The article titled: Bloomberg News - Cancer Express Carries Sufferers of India’s Deadly Waters by Rakteem Katakey and Archana Chaudhary discusses the cancer crisis of Punjab in a touching manner extensively. 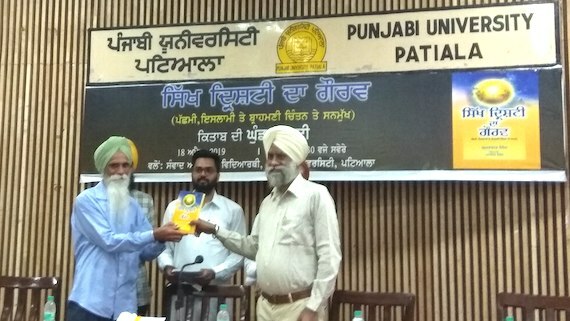 Jalandhar (October 14, 2013): An English vernacular, The Tribune, has published first part of its special report on the pity state of pollution control in Punjab. 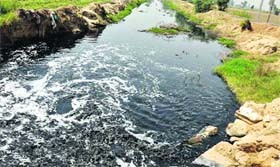 In the series-report that would continue in coming The Tribune team takes a look at the state of various rivers and other water bodies.